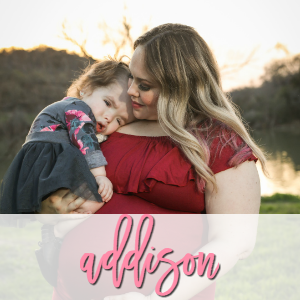 On January 6th, 2014 I found out I was pregnant with our sweet Addie and we had a blasting planning our Valentine’s pregnancy announcement to share the news with our parents. 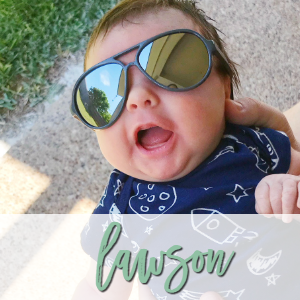 I briefly shared the announcement on my blog but felt like it was the perfect time to revisit such a wonderful announcement and share more of the pictures individually that we took. I love this little conversation hearts banner I made. 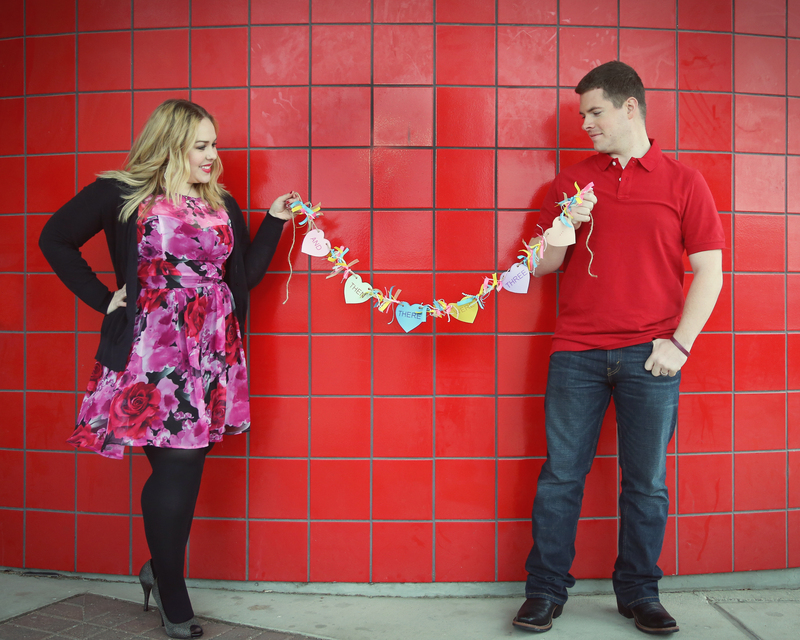 They say “and then there were three…” and were double hole punched, put onto twine, and in between each heart I had different color ribbon. 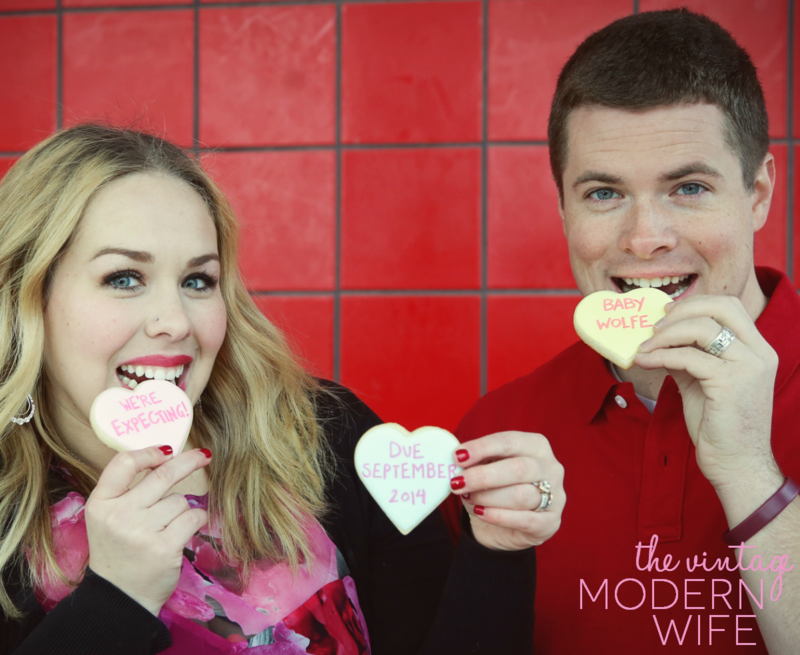 We found this fun red wall here in Waco, and it was perfect for our plan! It was absolutely freezing that day, but we had a blast! 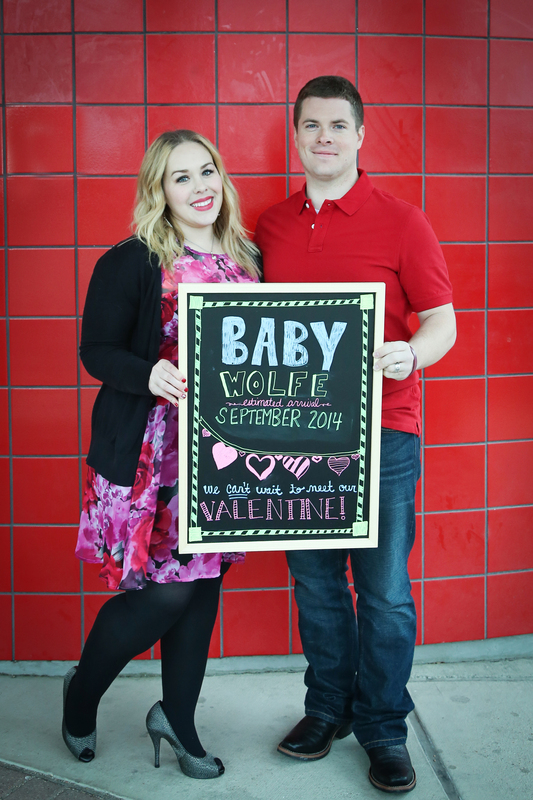 Download your FREE Conversation Heart Valentine’s Pregnancy Announcement Printable here to make your own conversation hearts banner. 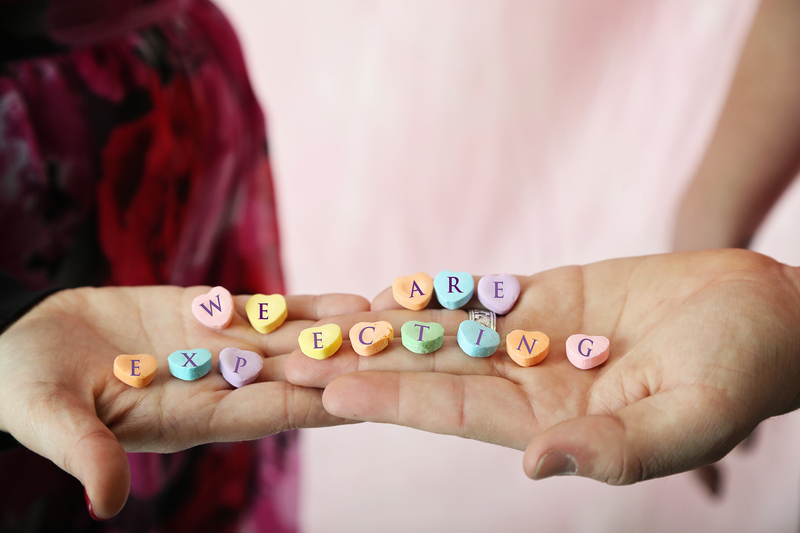 Our photographer, Rhonda Williams of Photography by Legacy Imaging, added the letters we wanted on the conversation hearts with Photoshop and I love how it turned out for the valentine’s pregnancy announcement! It was a little difficult to keep the candies positioned just right, but it was perfectly executed. I met my friend, Amy, from Sweet Elise online and I was smitten with her cookies. I asked her to make us some for our conversation hearts valentine’s pregnancy announcement photo shoot and she nailed them! How cute are these conversation heart cookies? Ever since then, we’ve been getting cookies from her for our big gender reveal party, the cutest lemonade first birthday party ever, and her adorable zoo themed 2nd birthday party (which I’ve yet to blog about because #slacker.) Her cookies are adorable and way delicious, and I won’t use anyone else for cookies. I don’t even care that I have to drive to Austin to get them either! Our little Addie, the blueberry! She was so teeny tiny back then. 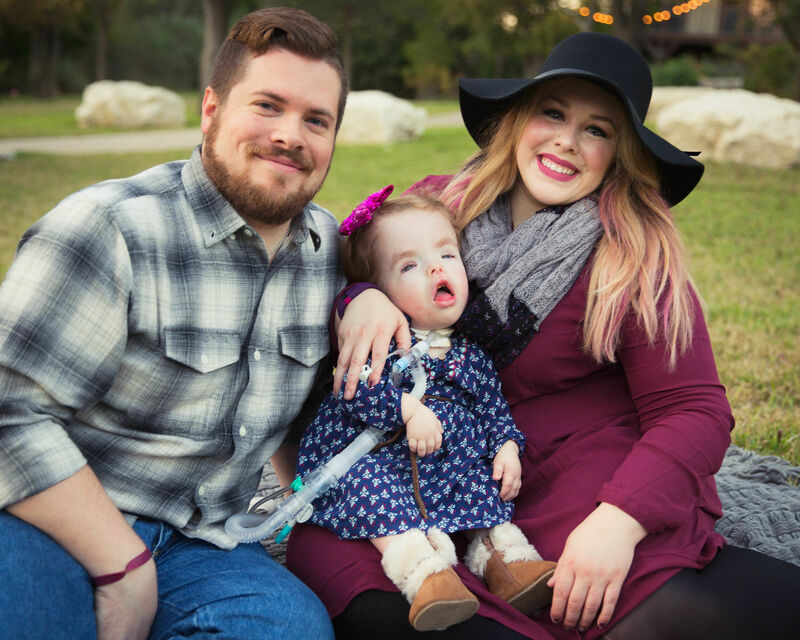 Our lives have been a complete whirlwind since her anatomy scan at 18 weeks (read about my pregnancy complications part 1 and part 2) and her 10 month hospitalization after she was born. This is my favorite of all the pictures. Chalkboards were just starting to gain in popularity and I had so much fun making our chalkboard. Here’s a link to a gorgeous chalkboard I love if you’re looking! Although my dress isn’t available anymore, I love these options: 1, 2, 3, 4, 5. It’s also been a while since this photo shoot, so my shoes aren’t sold anymore, but here are some great options I love from the same designer: 1, 2. I can’t believe it’s been almost 3 years since we’ve made our big conversation hearts valentine’s pregnancy announcement for sweet Addie. We had no idea what was coming our way, how much strength our journey would require, and how much she would change our lives. 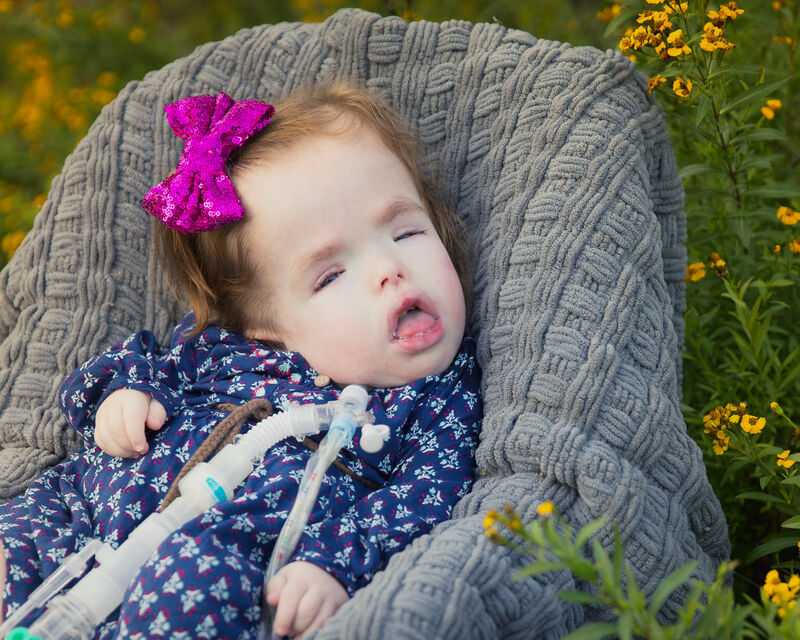 We are so blessed to have such a beautiful girl who brings joy to thousands. It is truly a privilege to be her parents. 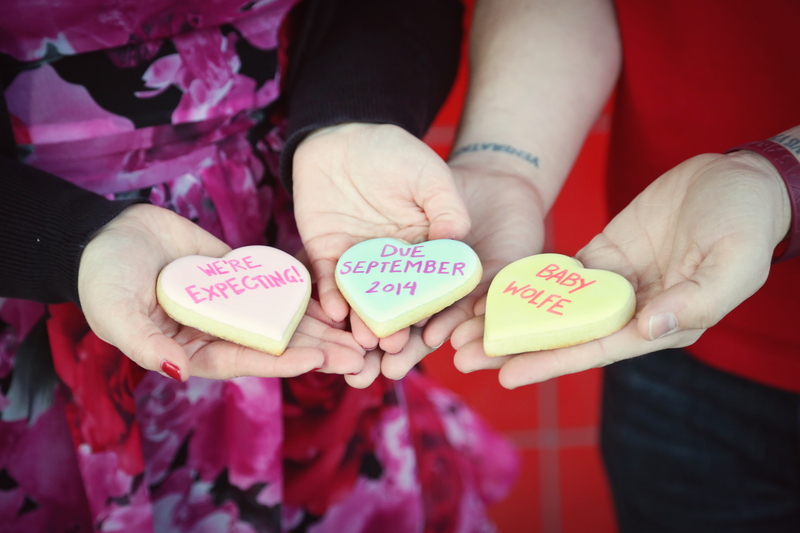 What did you do for your pregnancy announcement? We’d love to hear your fun ideas! 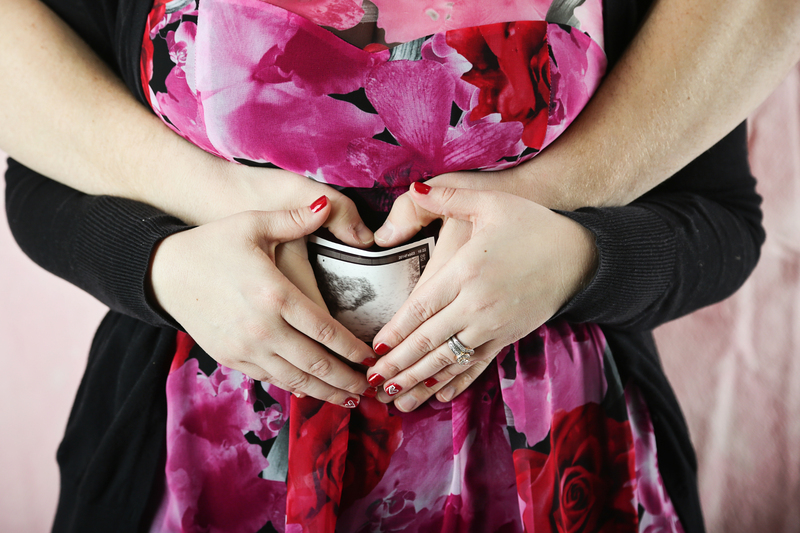 What’s your favorite idea from our Valentine’s pregnancy announcement? 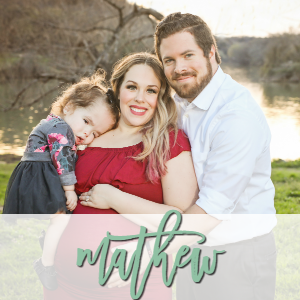 I received product from Minted in exchange for this post on Our 2016 Christmas Card Reveal + Christmas Photo Shoot. All opinions are 100% my own. Merry Christmas and Happy Holidays everyone! We hope you had lots of fun spending time with your loved ones yesterday. 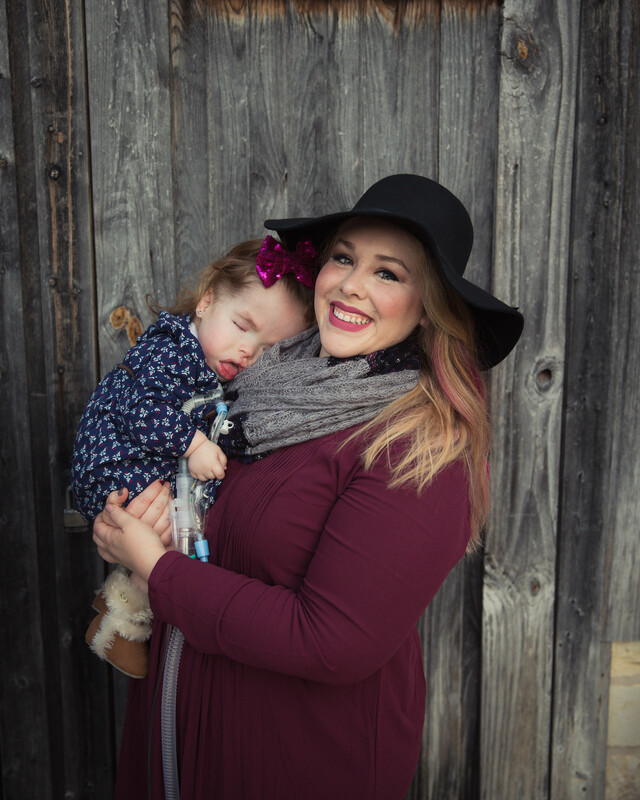 We had such a blast and it was so wonderful to spend another Christmas at home instead of in the hospital with Addie. We all were very blessed to have received so many great gifts and gorgeous Christmas cards too! 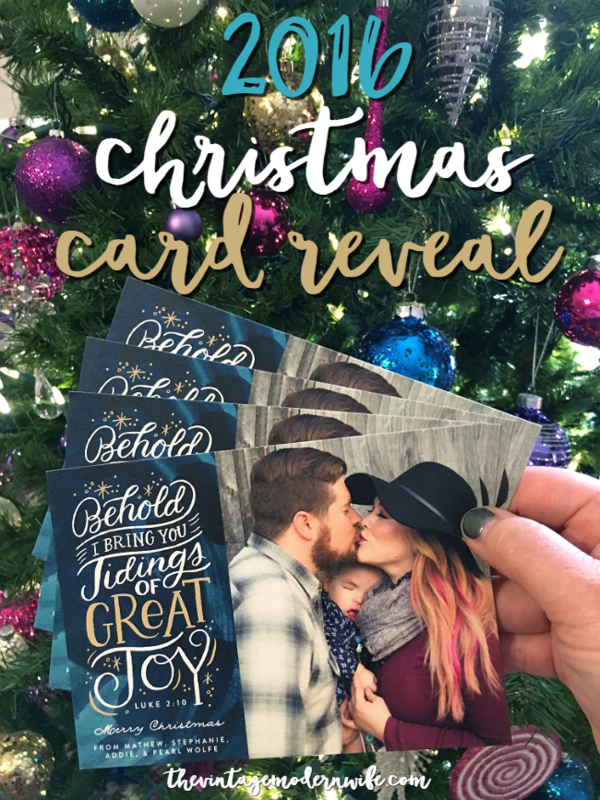 I wanted to do a quick reveal with our Christmas Cards from Minted and show you the pictures that we didn’t end up choosing. We wanted a holiday card that was traditional with a bit of modern flair so we chose the Tidings of Great Joy cards. It comes with foil or without, and you can actually change the color of the foil if you’d like. We also chose to send our cards in a post card format. We’re a busy family, so it just seemed like the best option so we wouldn’t have to stuff envelopes! I love these individuals Lauren got of our family. It was a crazy time trying to get every picture taken while the light was diminishing, but we got some great ones! Addie wasn’t quite feeling the shoot (she was first), but I still think she looks cute as a button. Mathew’s picture is so perfect and I love how handsome he looks. I definitely want to get these framed. 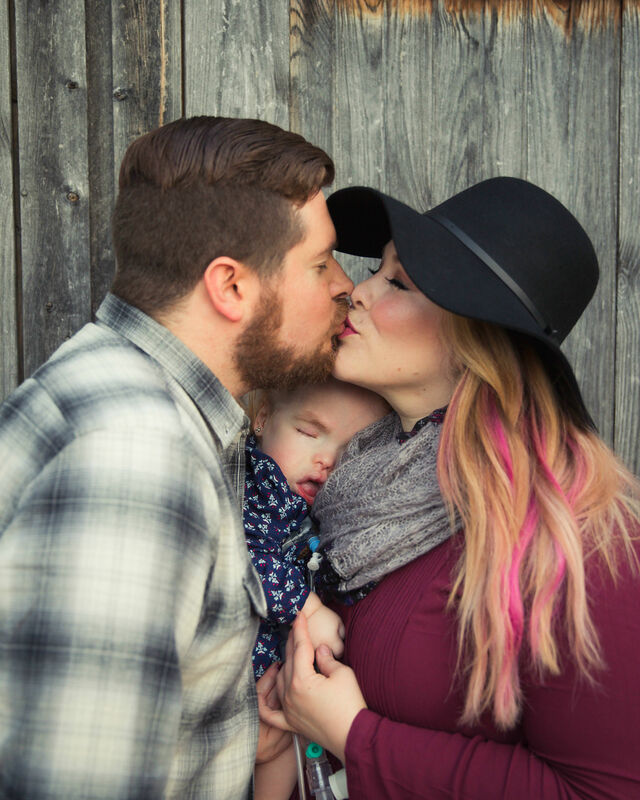 When your kid falls asleep during the Christmas family photo shoot, you just go with it. It happens! 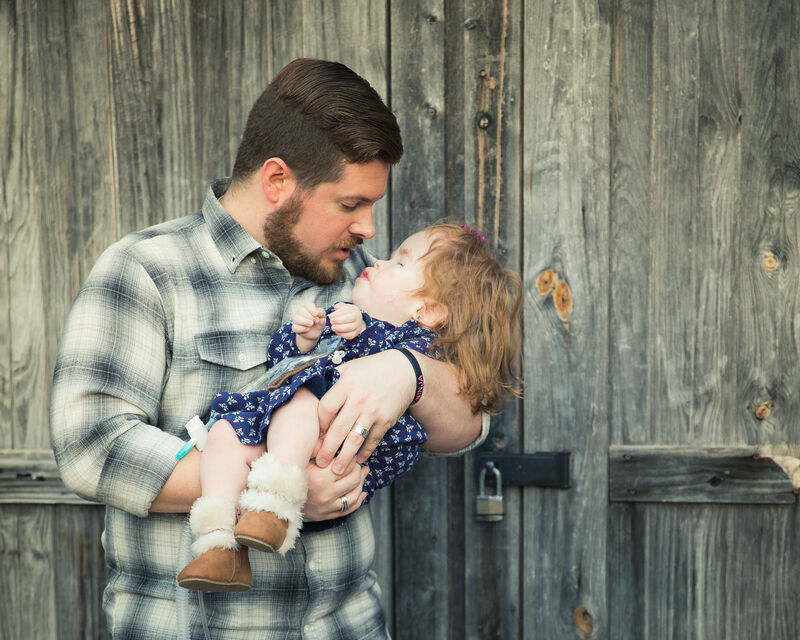 We got some very sweet pictures though while Addie took her nap. Despite her sleeping, I love every single one. 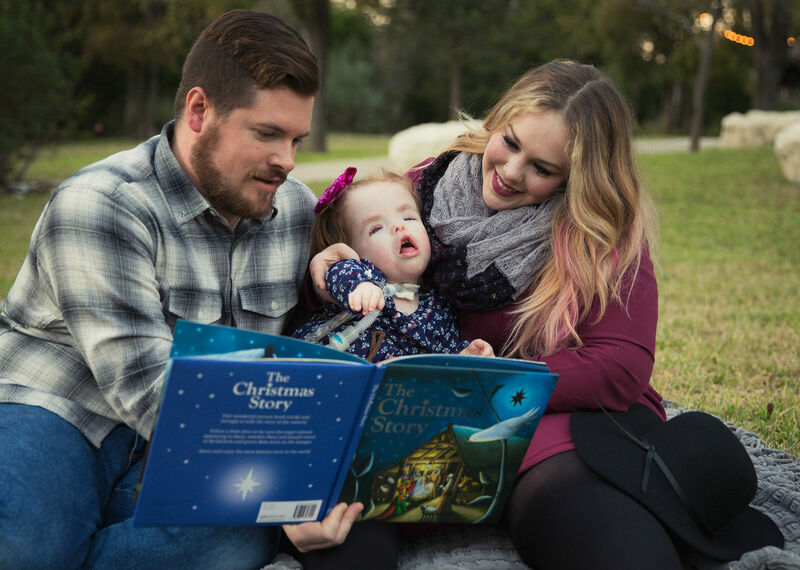 Our Christmas family photo shoot was tons of fun and we had so many options to choose from for our Christmas Cards from Minted. A huge thanks to Lauren Gilbert for yet another great photo session. We hope you all had a wonderful Christmas and have a fantastic New Year! 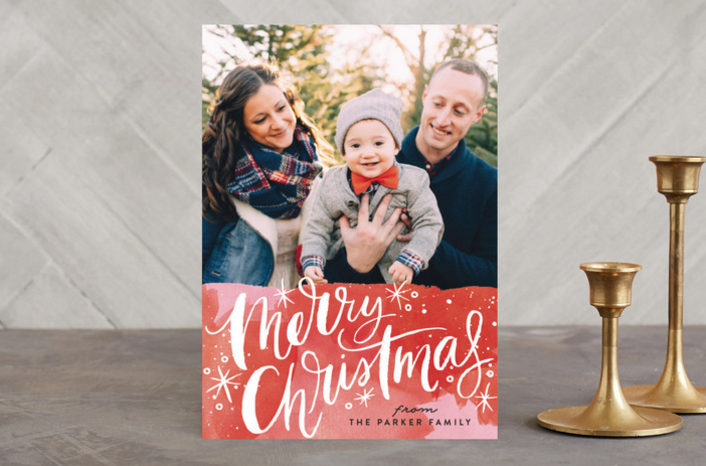 I received product from Minted in exchange for this post on Picking the Perfect Holiday Card with Minted. All opinions are 100% my own. The holidays are here and I already started playing Christmas music a week ago. We finally got a cold front in Texas and although it’s almost the end of November, I’m actually getting to wear long sleeves! We’ve grabbed hot cocoa, I bought pumpkin and mini chocolate chips to make some delicious cookies, and last week we were able to take some time to not only have pictures with Santa and Addie, but family holiday card photos as well. Picking holiday card designs is one of my favorite things to do each year, and this year we’re picking the perfect holiday card with Minted! Getting holiday cards is always one of those things I really try to do early, and then somehow I end up forgetting all about them until the second week of December…which ensues scrambling. 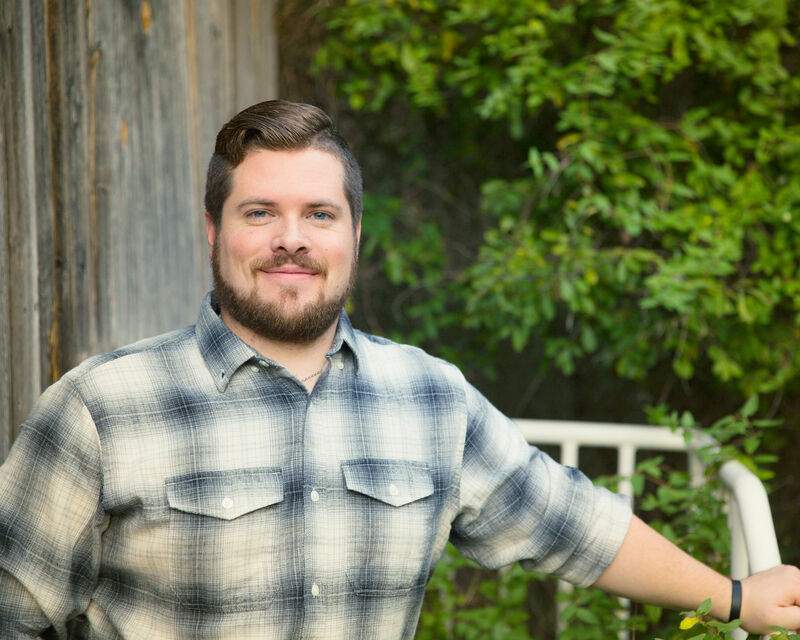 This year, I’m determined to get our holiday cards out the first week of December, which is why we got our Christmas pictures taken last week! 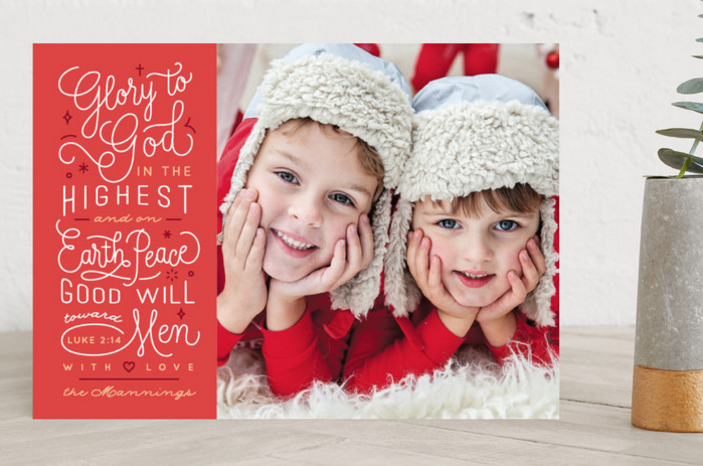 Thankfully, Minted is great about sending emails in November so I wouldn’t forget to get my holiday cards ordered. They have gorgeous foil-pressed cards, letterpress photo cards, Booklette cards, and even completely custom cards. 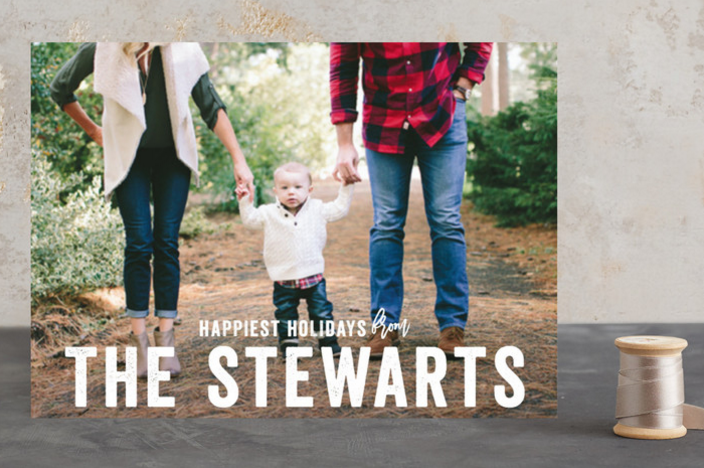 What I love about Minted is that it’s super easy to pick the perfect holiday card because you can personalize the design with many different options such as adding your favorite holiday photo, the color and shape of your card, and of course, what text is on it! I personally LOVE the Find it Fast feature because then I don’t have to guess whether or not my picture will look good with the card. 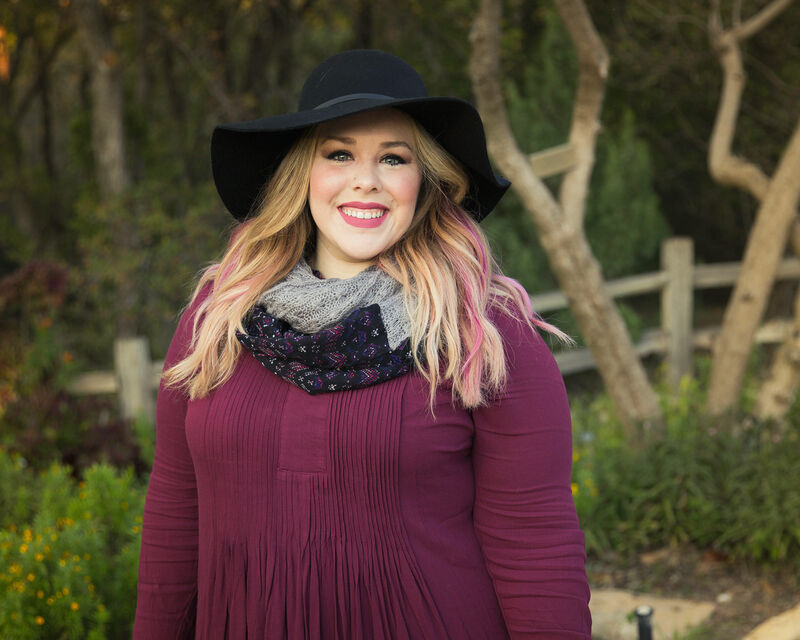 You upload your picture and then you can see it in all of the holiday card designs that Minted has to offer. Takes a lot of the guesswork out, doesn’t it? Of course, whenever you finish designing your card, you can use the Address Assistant and have your envelopes addressed. No hand cramping over here! 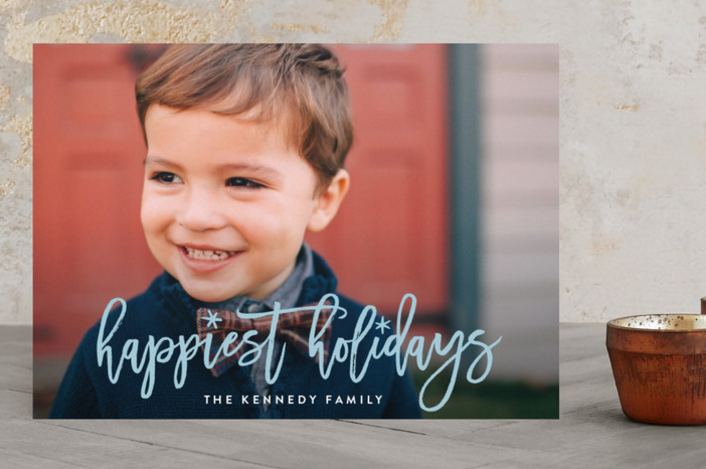 Y’all are in for a treat, because Minted is giving TWO lucky readers of mine $125 towards a purchase for your very own holiday card! All you need to do is click here to fill out the form with your name and email address and you’ll be entered to win. The giveaway will run until November 22nd so make sure you enter the giveaway ASAP! 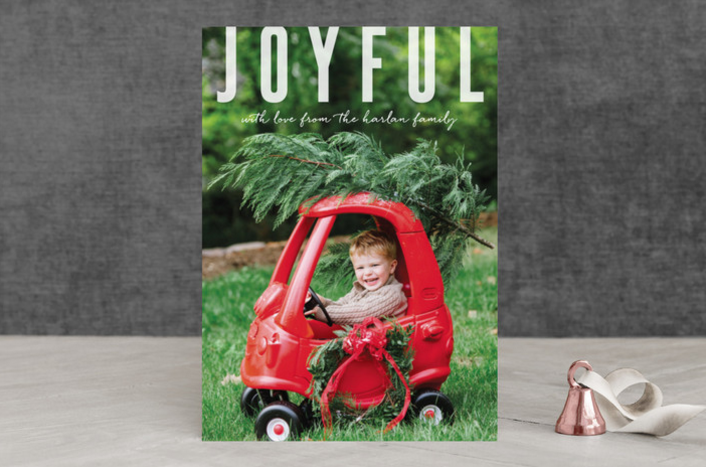 Plus, Minted is having a sale on holiday cards going on now until November 22nd, where you will receive 15% off orders of 150+ and 10% off order of 100+. How awesome is that? !